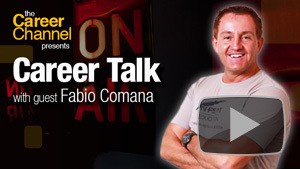 Preparing students for careers as fitness trainers. 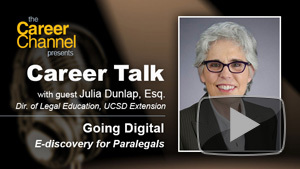 Justice Served: A Prosecutor's View of the Law. 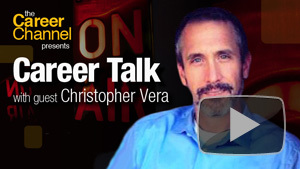 Economic and healthy-living benefits of clean energy. 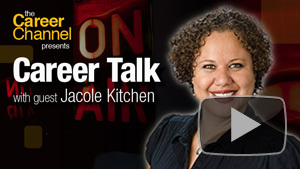 Jacole Kitchen on teaching acting. 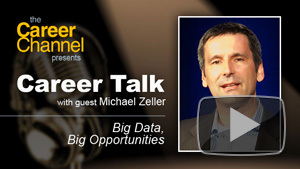 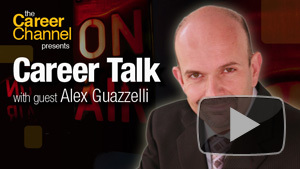 The latest in predictive analytics with Alex Guazzelli. 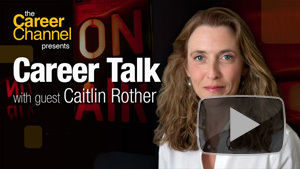 A visit with "Lost Girls" author, Caitlin Rother. 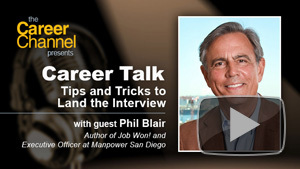 Minimize wasteful work and focus effort productively. 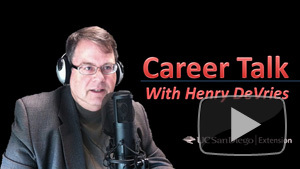 Neil Senturia on technology career trends. 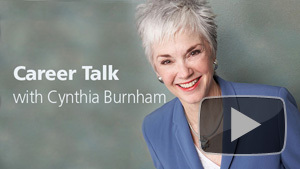 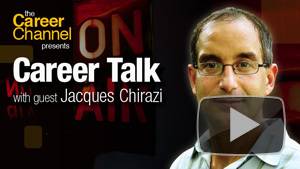 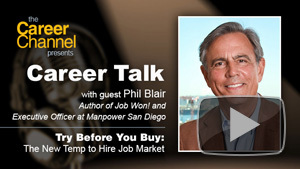 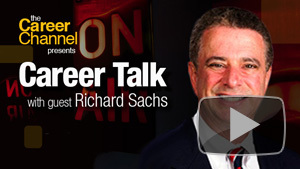 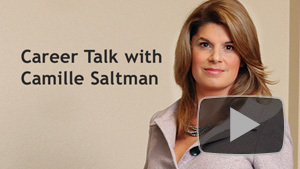 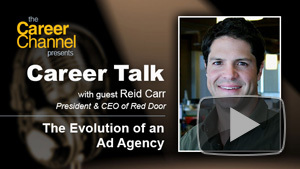 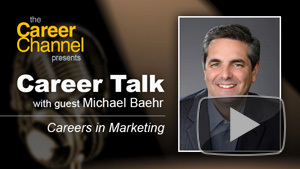 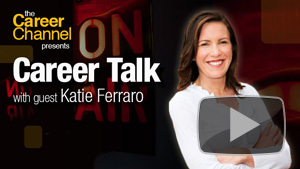 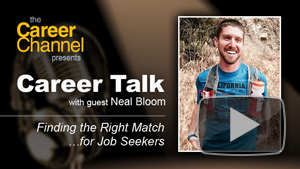 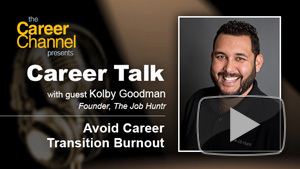 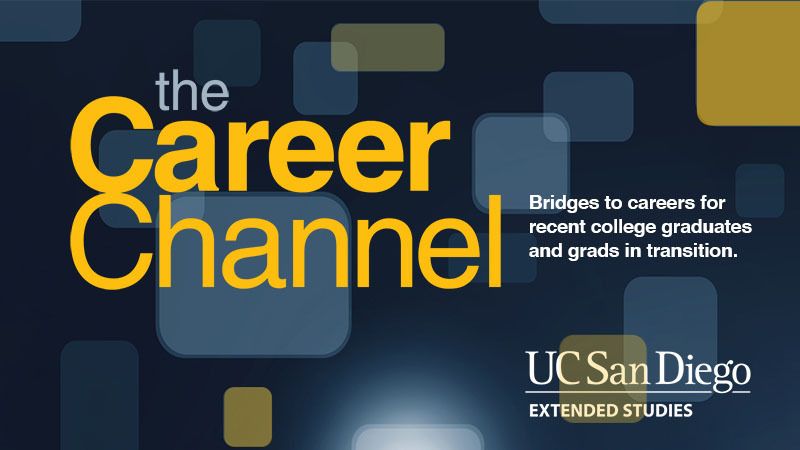 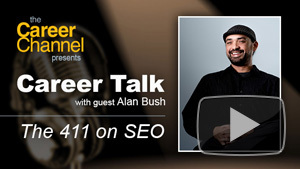 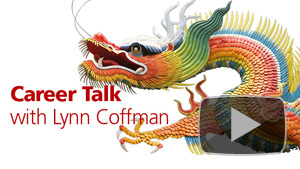 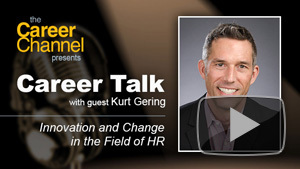 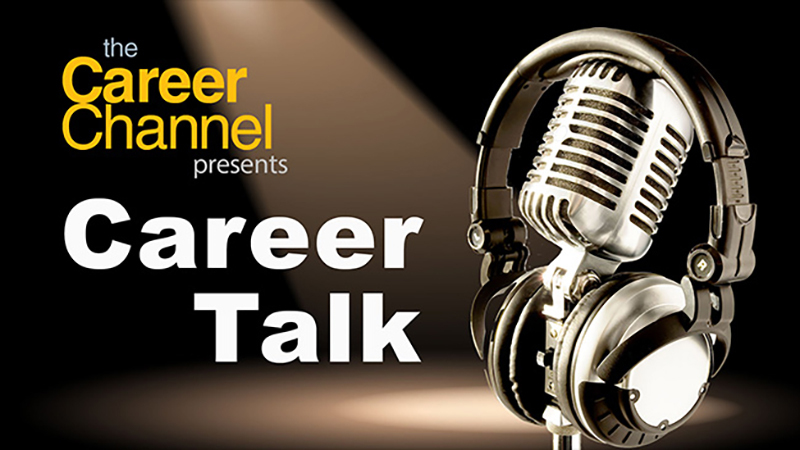 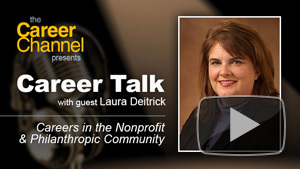 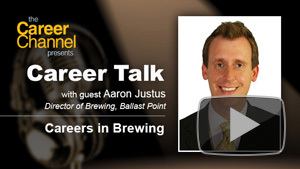 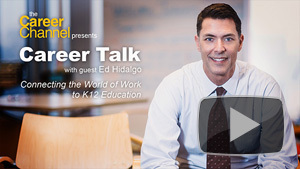 Career Talk is a 20-minute interview show hosted by UC San Diego Extension. 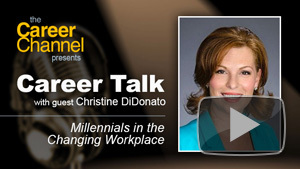 Each month, experts from a variety of industries discuss the latest trends in today's workplace.